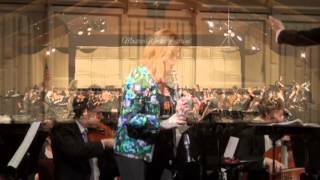 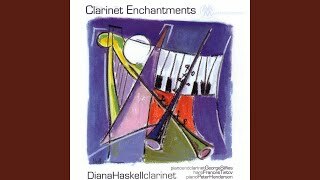 Diana Haskell, clarinet performs Leo's Sowerby's haunting Ballade. 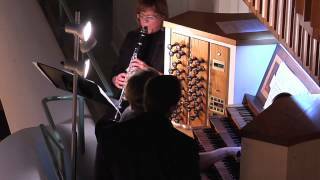 Faythe Freese, organ. 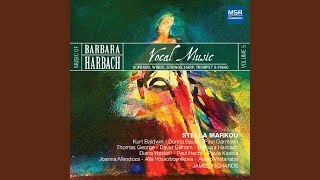 Harbach: Pioneer Women - From Skagway to White Mountain, for Soprano, Clarinet & Piano: IV.